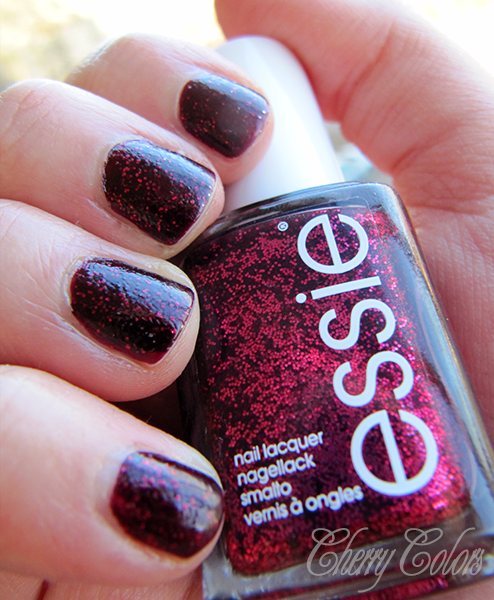 NOTD: Essie Toggle to the top - Cherry Colors - Cosmetics Heaven! 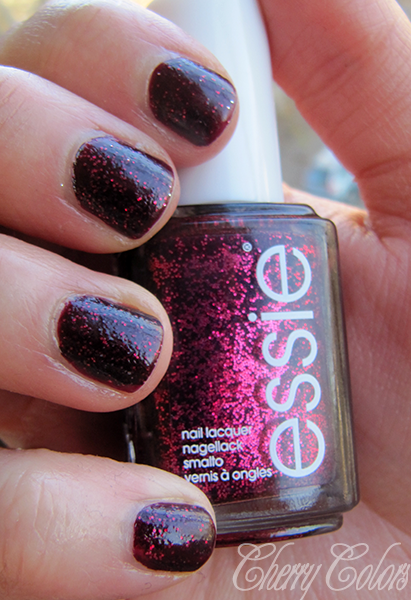 I was quite lucky (as I heard) and I managed to get the Essie Toggle to the top nail polish from the new Winter 2013 collection. It is really magical in the bottle. But on the nails the glitter doesn't transfer as beautifully as in the bottle. Well it is gorgeous nevertheless! I applied two coats to get a full and even opacity, also drying time was a bliss especially compared to my Essence and Catrice polishes. I am really in love with this polish as it is perfect for these Winter nights. 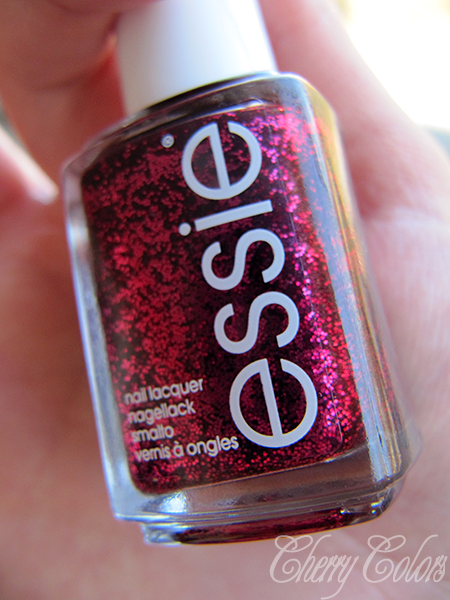 It also satisfies my "RED RED RED" nailpolish cravings combined with glitter cravings. So it's a win win situation. 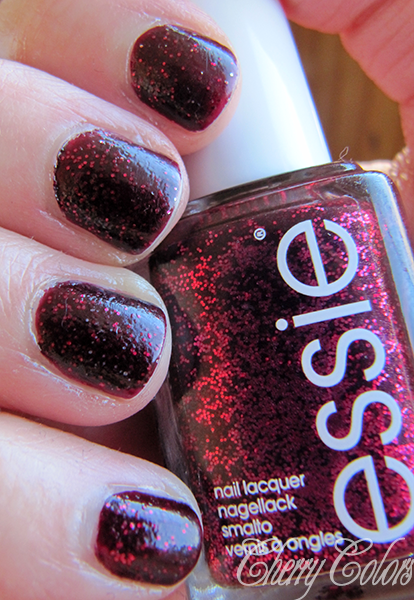 Do you like any of the polishes from the Essie 2013 Winter collection?